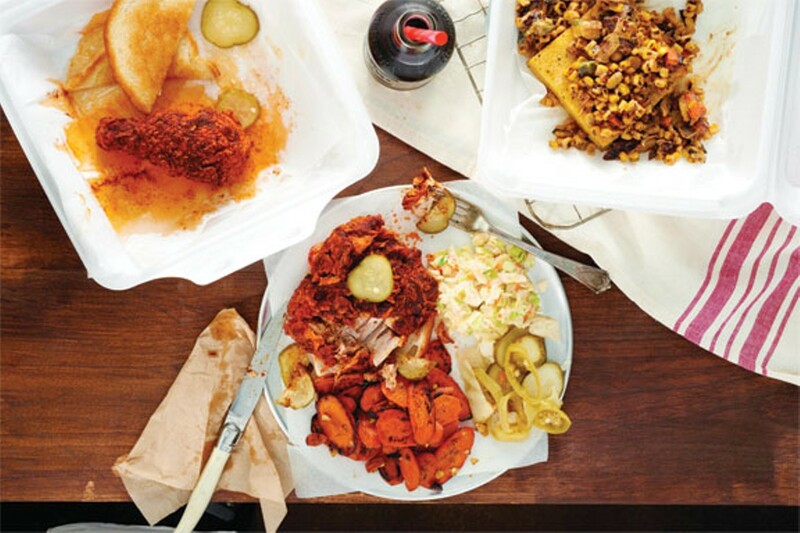 Fans of Chow Chow's batch of comfort food offerings — and they are legion, based on vote totals — haven't been able to get enough of the Lakewood shop's hot chicken, cheddar curds, smoked salmon deviled eggs, and chicken fried sausage since the joint opened a year and a half ago. But they're going to have to wait a little bit longer now: Chow Chow shut down the small operation in the near-west suburb last month, but for good reason: It'll soon open up at the delightfully divey Parkview Tavern in Detroit-Shoreway. The combined operation will leave everything you love about the Parkview intact while adding all the best parts, and some new ones, from Chow Chow. Owner Joseph Zegarac actually got his start in Parkview's kitchen, so the marriage is a homecoming of sorts and an eagerly anticipated one at that, with a scheduled debut of late April. 1261 West 58th St., 216-961-1341, parkviewniteclub.com.